Essential oils are widely used, not only in medical science, as antiseptics and for their therapeutic effects. Scents have been shown to influence the limbic system, that is those parts of the brain concerned especially with emotion and motivation, and for this reason can be useful in treating mental complaints. 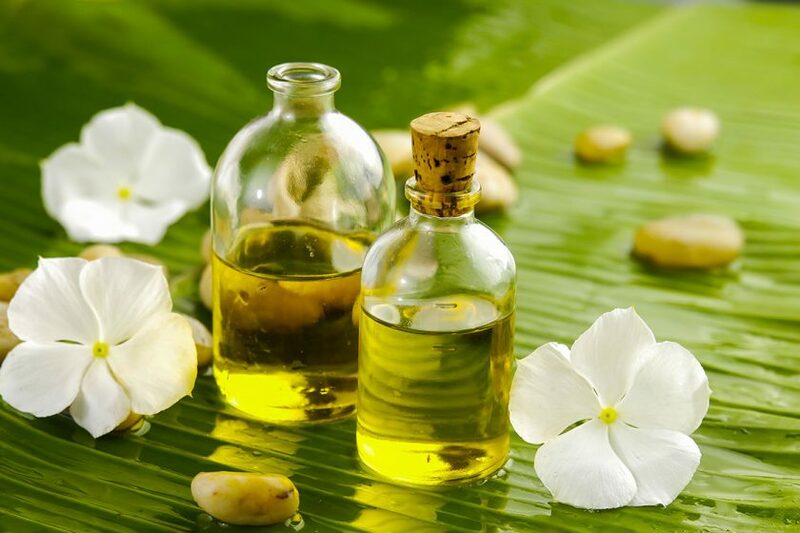 The primary aim of aromatherapy is to cleanse and stimulate new life in both body and soul. Therapy forms include inhalation, bathing in essential oils and massaging oils into the skin.